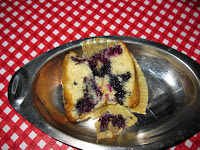 Your muffins r looking yummy. 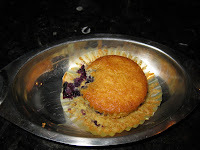 This is my favourite Muffin too.But I cant make this at home because of the egg.Can you suggest an alternative to egg.Thanx. the muffins are loking lovely. 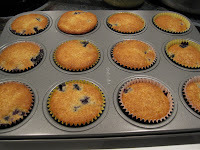 The muffins have come out really well, dear. Your lil ones must have had a blast! Thanks Malar.. Glad you liked it.. Thanks Jaishree.. Glad you liked it..